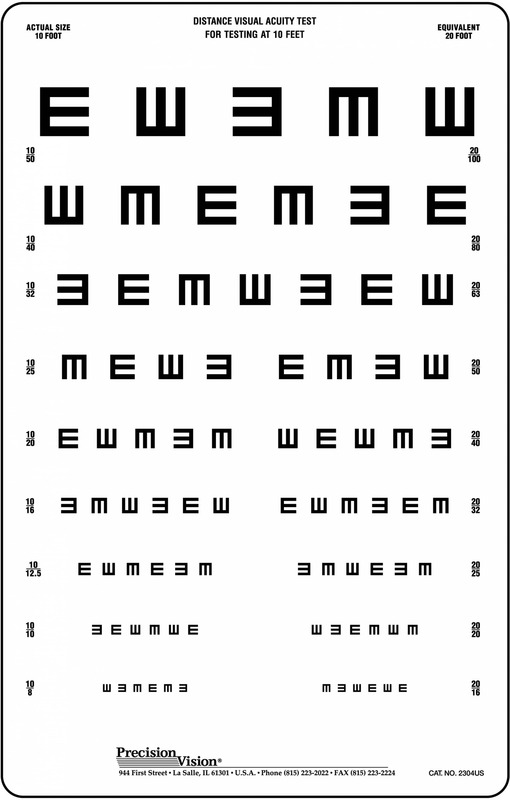 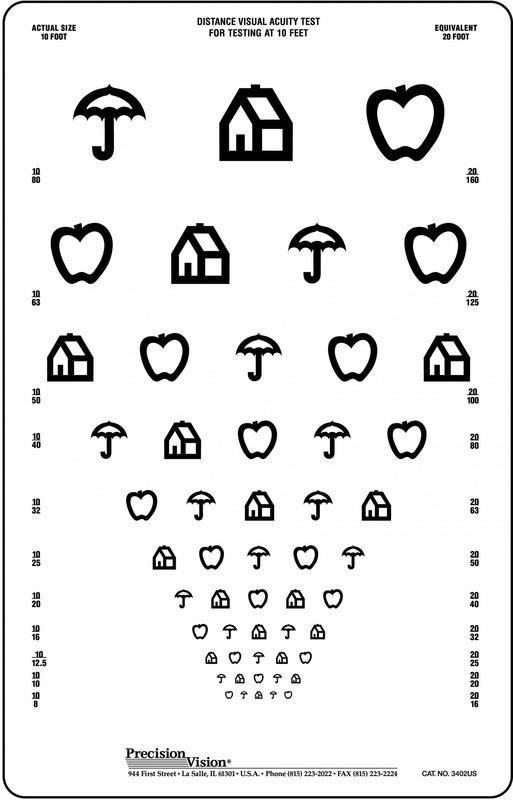 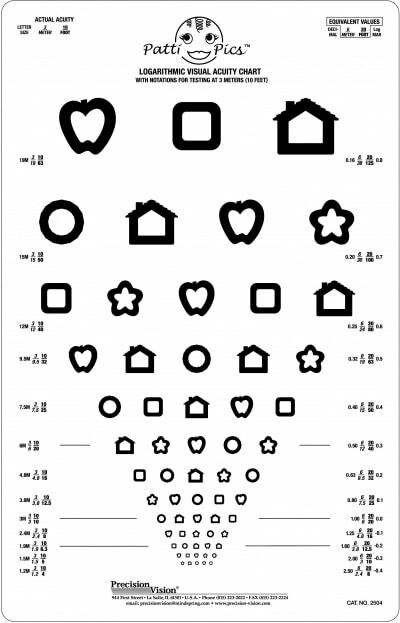 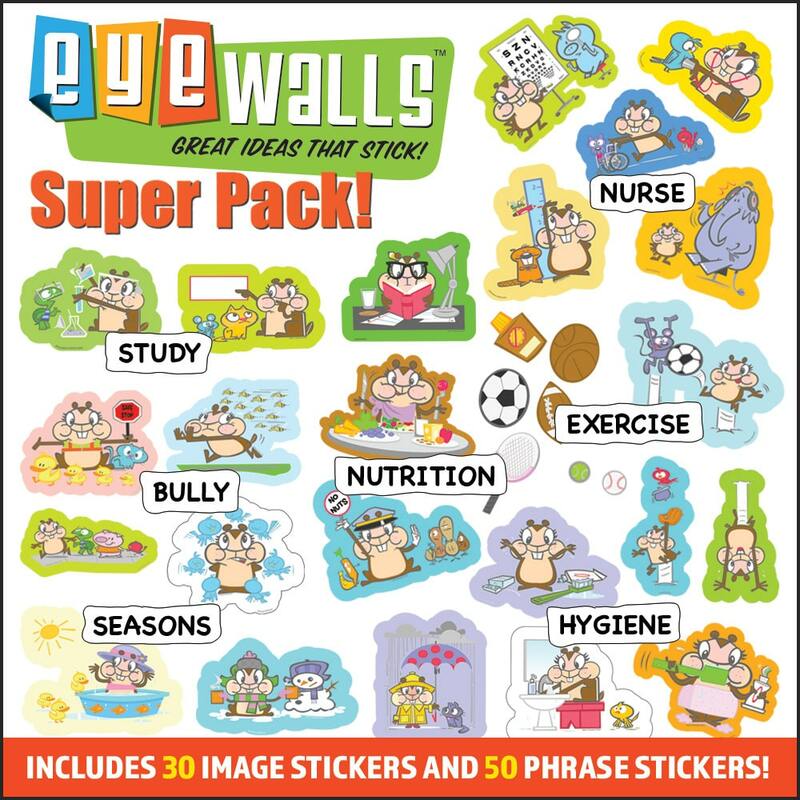 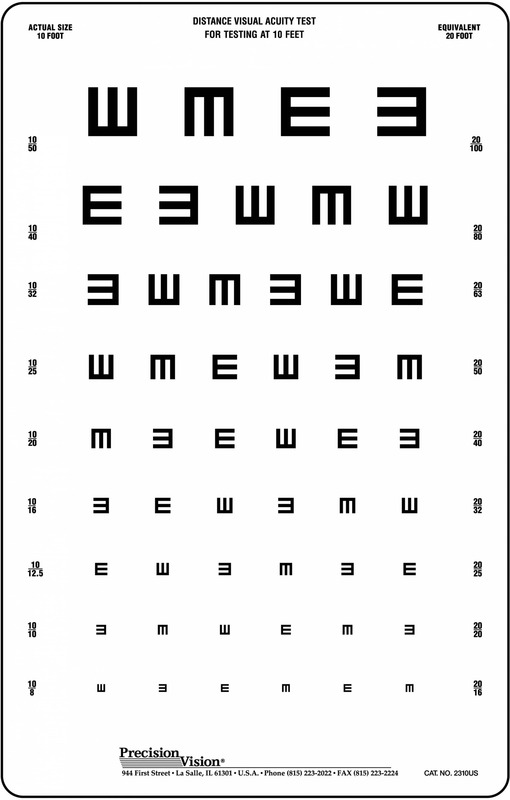 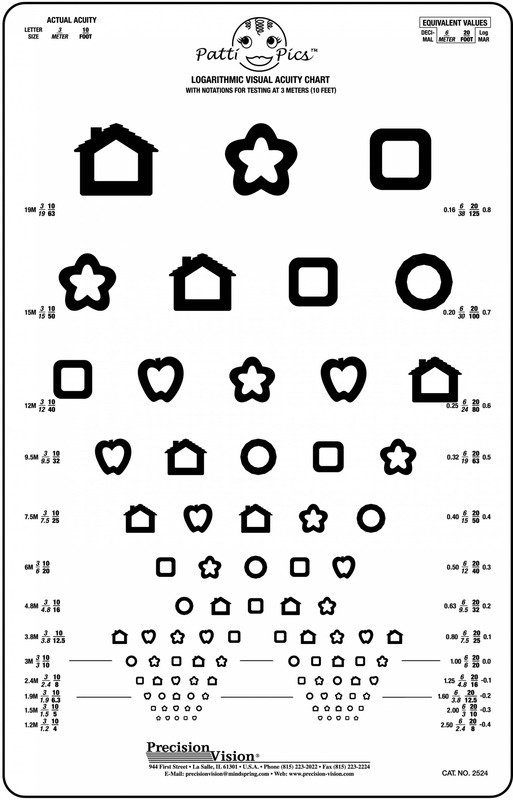 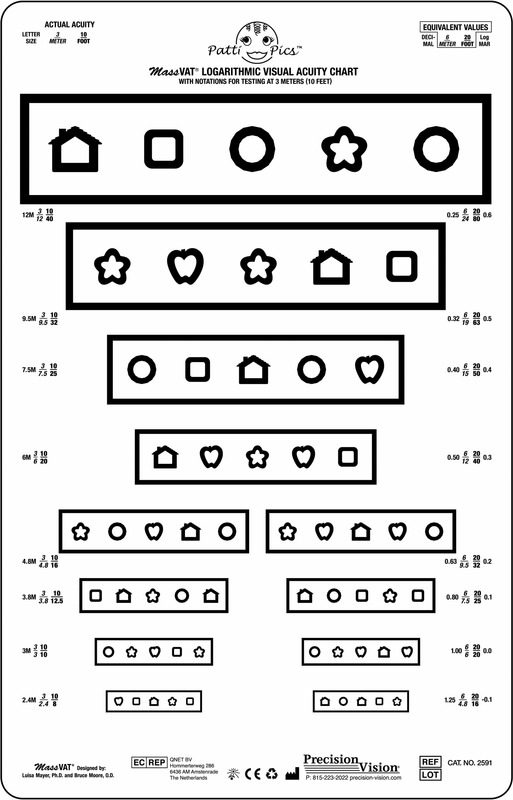 Optotypes useful for vision testing with younger children. 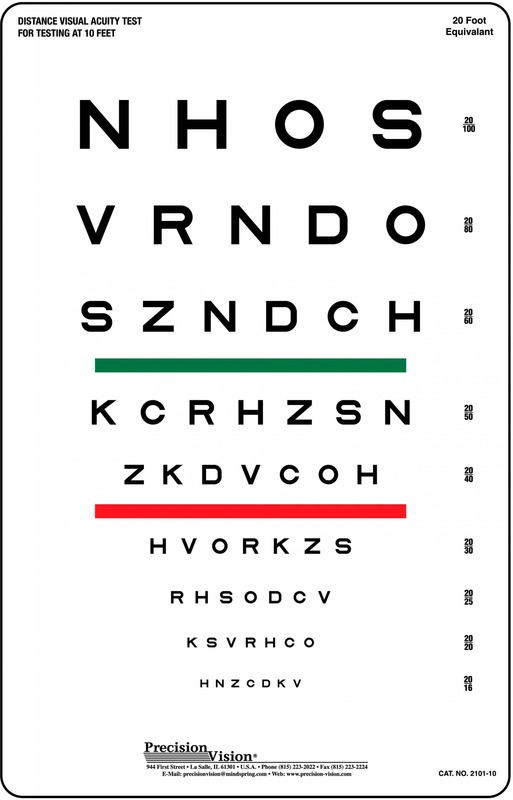 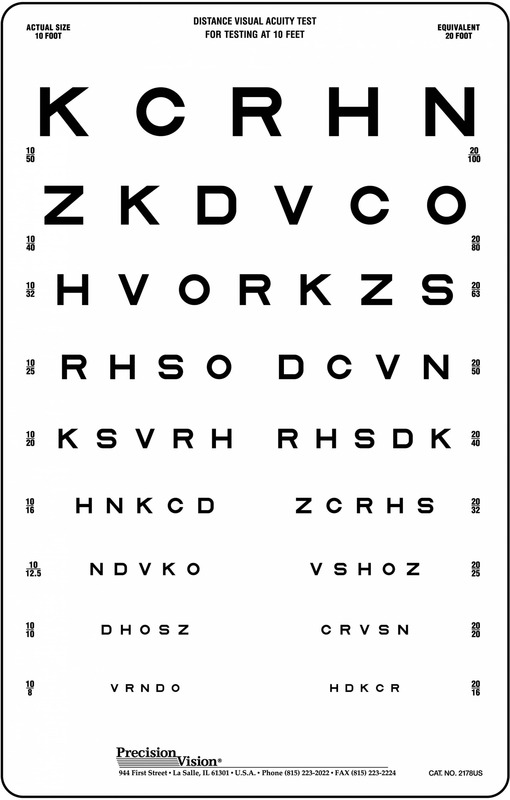 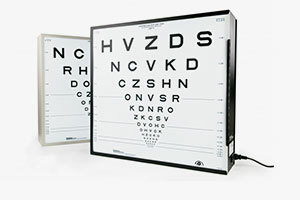 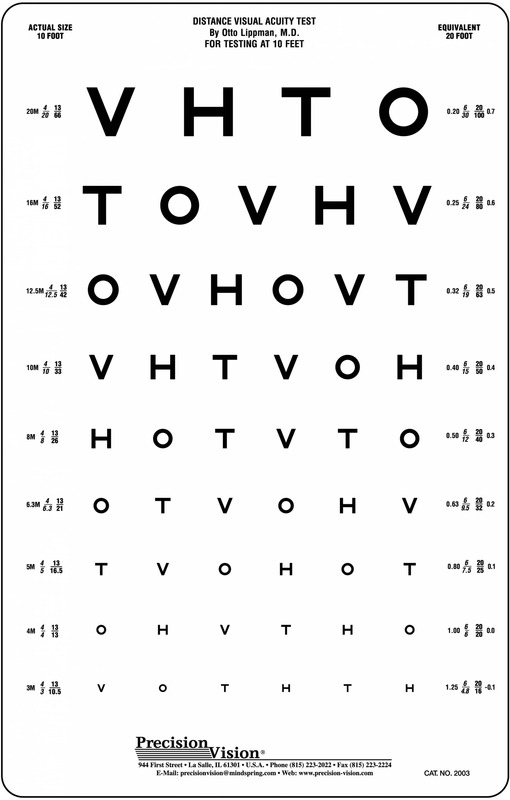 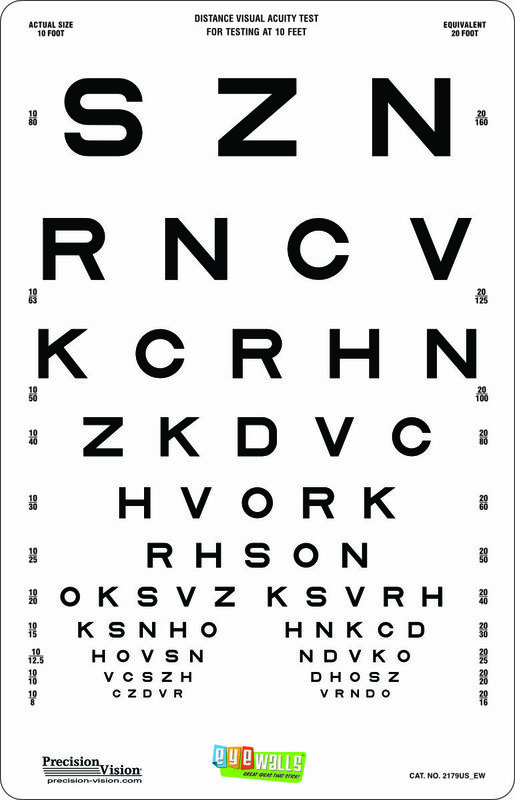 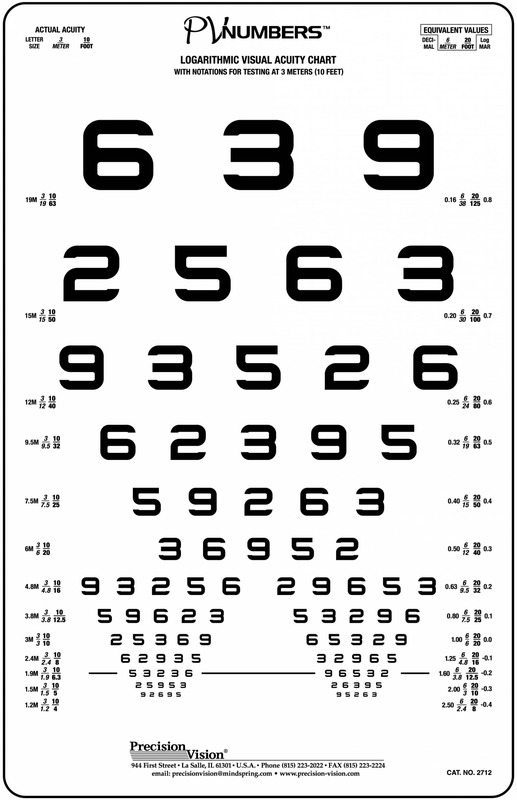 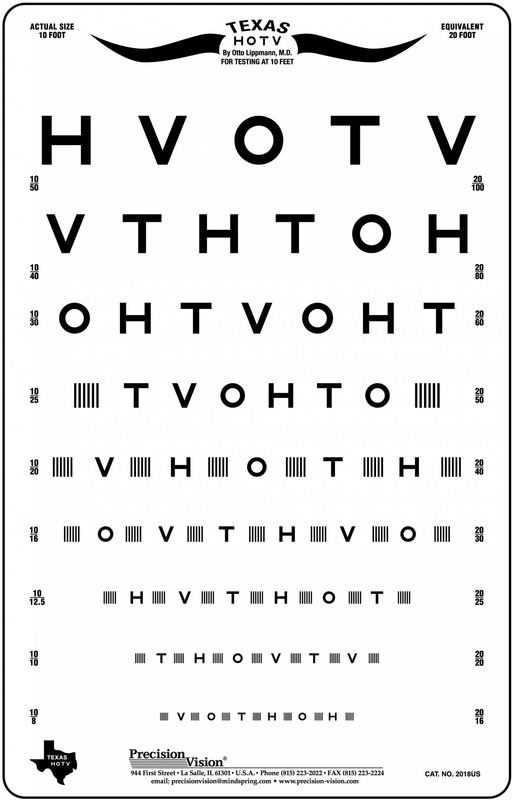 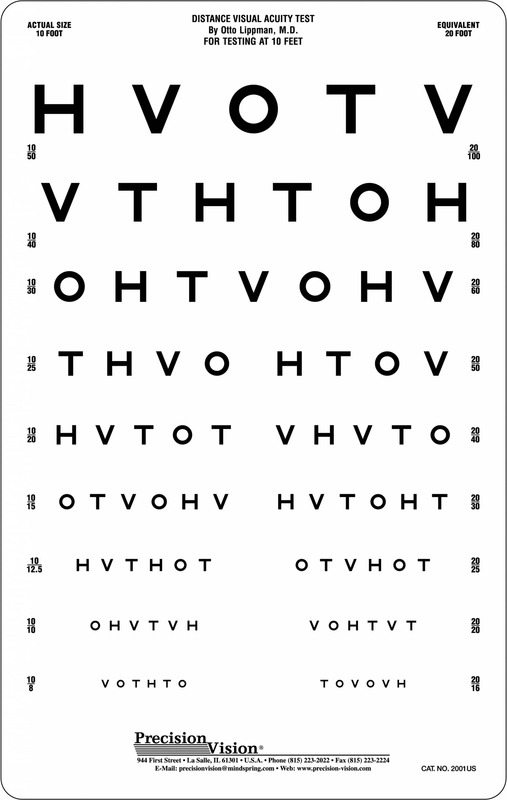 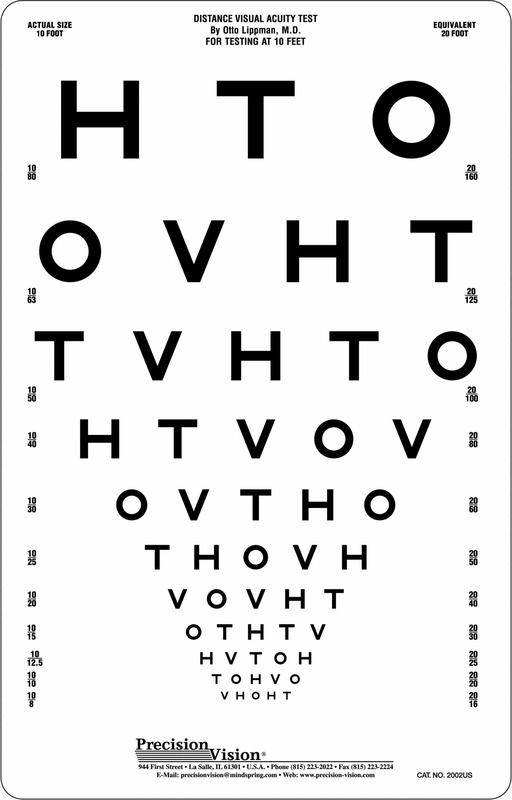 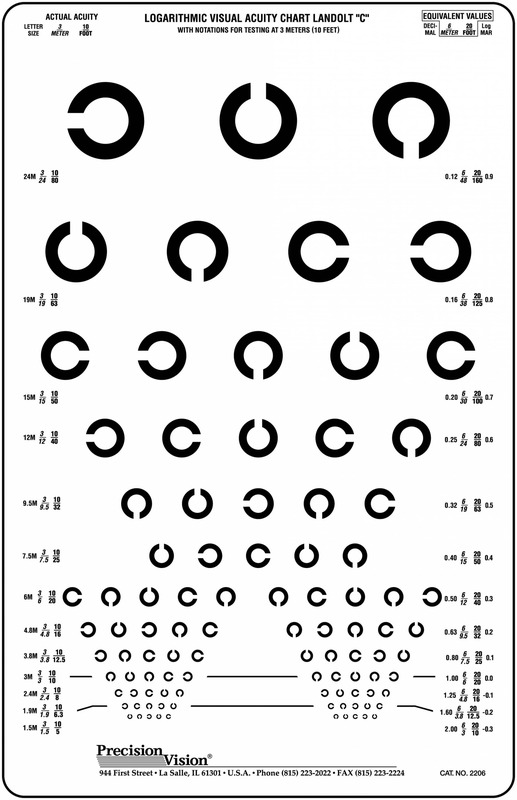 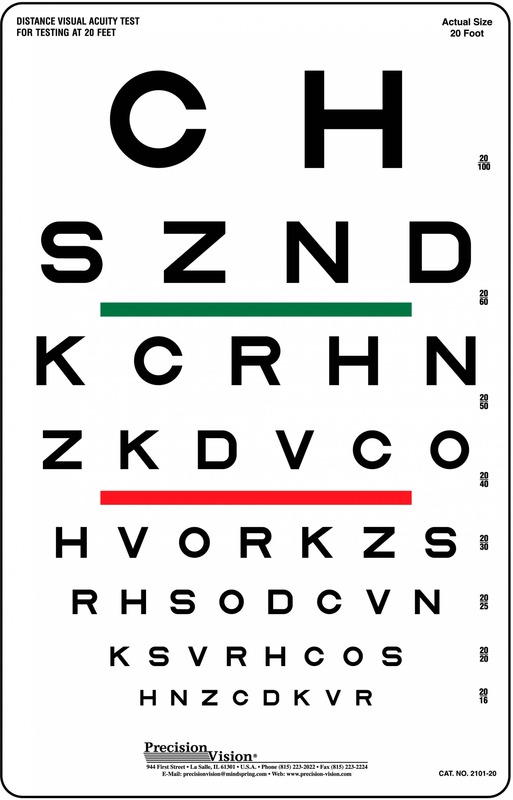 HOTV Texas eye test was created specifically for the state of Texas Health Department protocol. 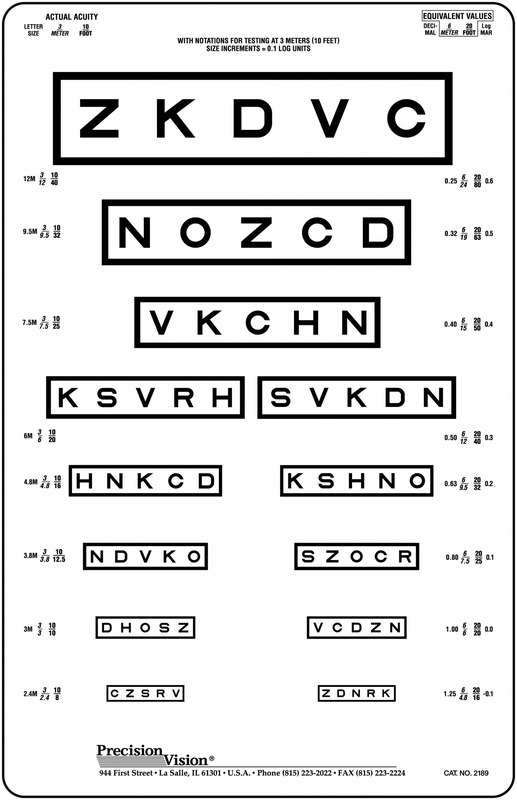 It features crowding bars to help identify signs of separation difficulties. 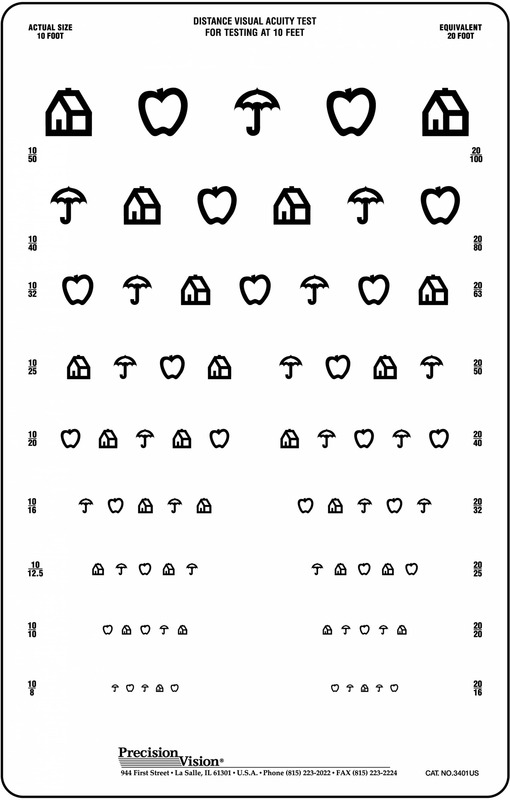 Also, HOTV chart helps to detect functional defects such as childhood Amblyopia. 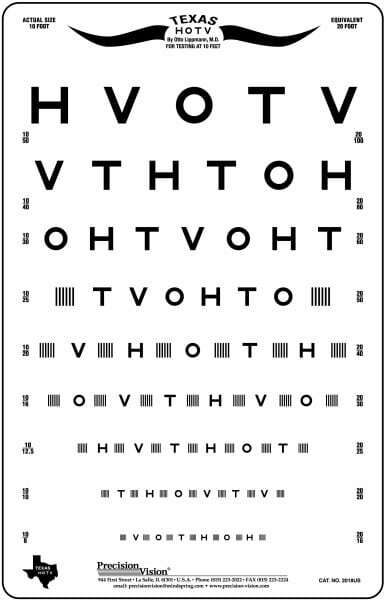 HOTV optotypes are useful for testing preliterate children and test includes response key for easier testing.